The Celestron 71008 ia a SkyMaster 25x70 binocular that can be used for terrestrial or astronomical viewing - it's large, powerful and fun to use. 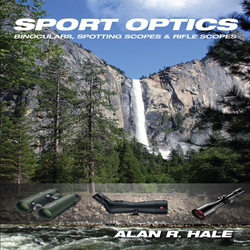 It has a fully multi-coated optics for enhanced contrast and its BaK4 prisms provide good light transmission, excellent sharpness and clarity. Its Long eye relief provide observation convenience for those who wear eye glasses. Celestron designed and engineered the larger SkyMaster models to meet the special demands of extended astronomical or terrestrial viewing sessions. 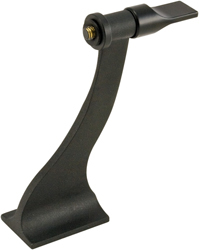 The SkyMaster is a cost-effective optic with a huge aperture and a lightweight price tag. 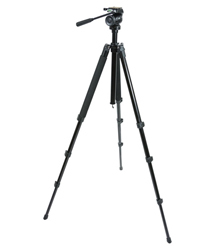 It's designed for use with a tripod - and a tripod adapter is included. 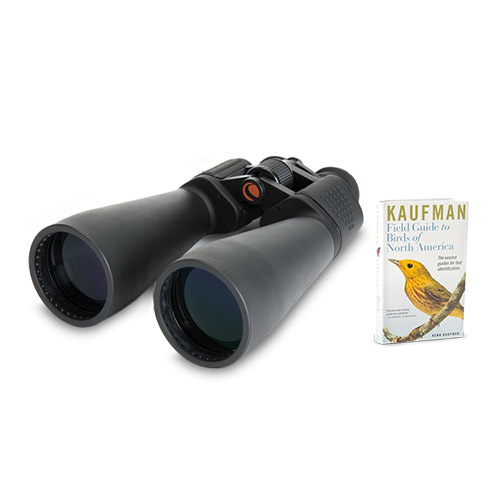 The Celestron SkyMaster 25x70 with Field Guide Book has many exciting features for users of all types. 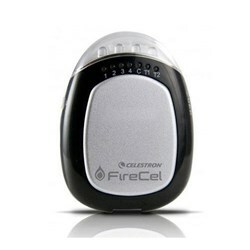 You can extend the lifetime of your Celestron SkyMaster 25x70 with Field Guide Book with the purchase of a FactoryOutletStore Factory Protection Plan. 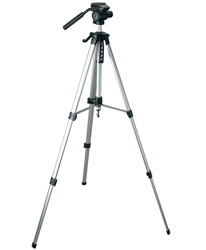 See the Celestron SkyMaster 25x70 with Field Guide Book product video and gallery images above for more details. 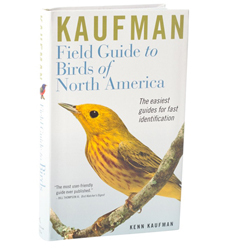 FactoryOutletStore stocks a full line of accessories like Celestron 93524, Celestron Field Guide to Birds of North America, and Celestron LensPen - Optics Cleaning Tool for the Celestron SkyMaster 25x70 with Field Guide Book. 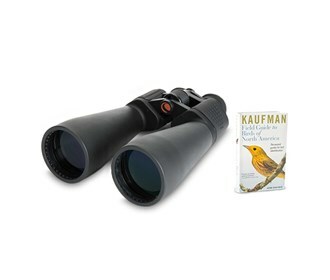 The Celestron SkyMaster 25x70 with Field Guide Book is sold as a Brand New Unopened Item.